Information source: The information displayed herein was derived from sources believed to be accurate, but has not been verified by SAR MLS. Buyers are cautioned to verify all information to their own satisfaction. This information is exclusively for viewers' personal, non-commercial use. Any republication or reproduction of the information herein without the express permission of the SAR MLS is strictly prohibited. Copyright © 2016 SAR MLS. Find Your Dream Home with Jen Realty Today! Jen McGuirk is an experienced real estate agent, serving Erie, Vista Ridge and the surrounding Denver area. For years, Jen has assisted all types of buyers and sellers with their real estate needs. Whether you’re looking to buy or to sell, you can rely on Jen’s experience to assist you throughout the process. Jen can also assist those looking to build a custom home. Jen has worked with first time home owners, helped individuals sell multi-million dollar homes, and done everything in between. Year after year, she continues to be a top agent in the Denver area. Those looking for a qualified, experienced and educated real estate agent around Vista Ridge should contact Jen McGuirk of Jen Realty today. Jen is passionate about real estate, especially the local real estate market in Denver. She is a proud Colorado native. You can rely on her knowledge of the area to help you locate listings for new homes, or to market your home competitively in a specific neighborhood. 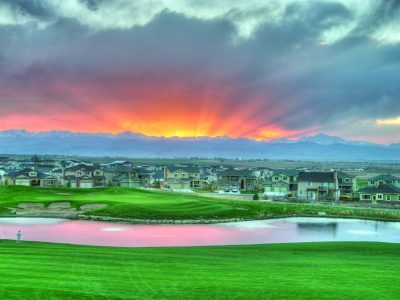 Choose a Denver area real estate agent who wants to help you realize your real estate dreams. To get in touch with Jen McGuirk, call (303) 949-3331 today to arrange a consultation.